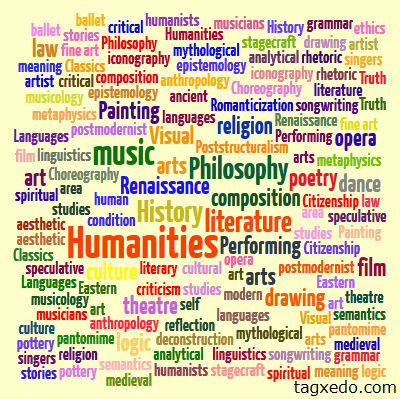 A common question often asked is, “What exactly is a humanities class?” This is a great question. 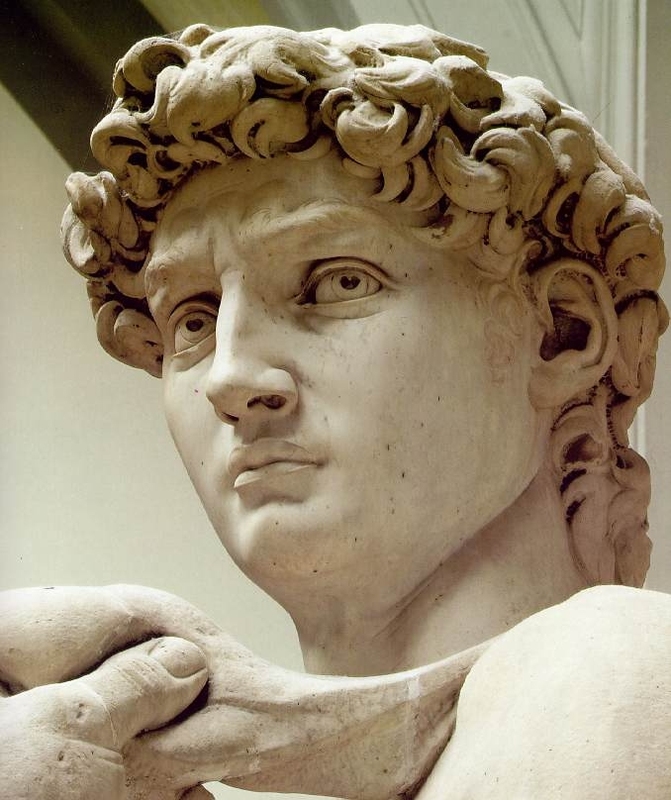 A general answer would be, “the examination of civilizations through their art, literature, values, mythology, customs, philosophy, architecture, religion and music.” The classes offer an interdisciplinary view of the world’s greatest civilizations. 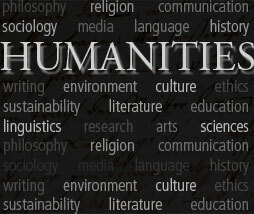 The Humanities courses offer an outstanding educational experience. The interdisciplinary nature of the material attracts students from various majors, and, just as importantly, exposes the students to many diverse avenues of expression that civilizations have created in attempting to understand human nature. Please refer to the college catalog for a full description of the classes offered.